February 28th, 2012 01:04 AM | by koreatech | camera. as mirror-less hybrid cameras shift into main gear, Sony continuously insists on its L-shaped design while Panasonic safely yonders in both organic, futuristic design as well as the good-ol’retro-look . while I should note in Korea Olympus and SamSung continues its dominance among best-sellers – the former with its again-retro PEN series and latter for familiarity and dependable support for novices although its unbearably inferior design boggles its anchors . 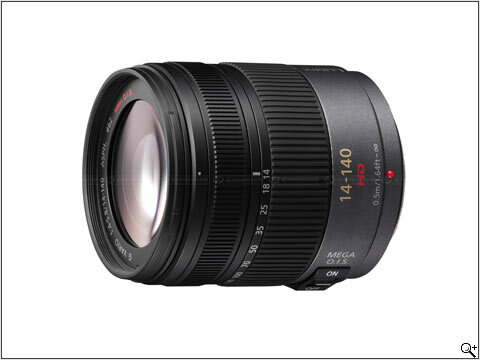 with separate long zoom lens E 18-200mm F3.5-6.3 OSS selling at W1,055,000 high while an unofficial import from neighboring Japan could be had at W100,000 less but not worth the saving for does not come with product support within South Korea . 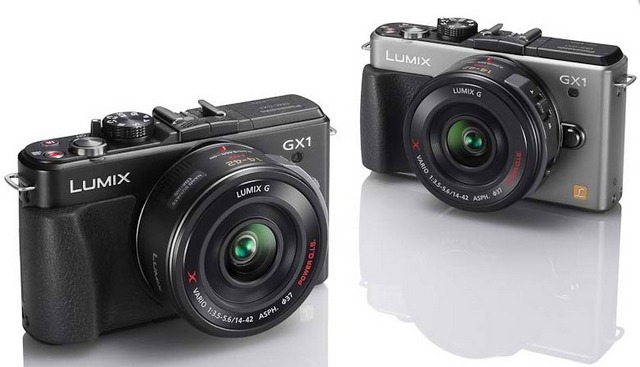 the main improvements from its previous models in NEX-3 and NEX-5 are that it now shows-off a flash shoe on top but because of its steep price compared to its competitions, most are sticking to previous NEX-5 . 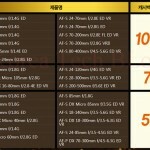 and W1,650,000 for 18~55mm lens set . 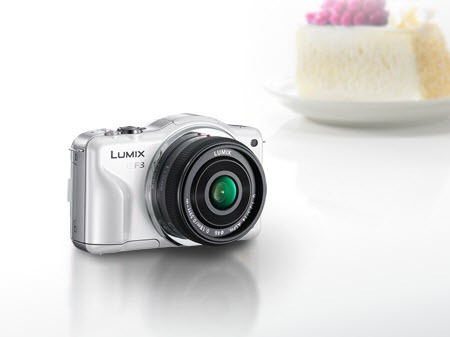 Panasonic DMC-GF3 introduced earlier last Summer in August 2011 lacks a flash hot-shoe but boasts the most sleek design and choice of colors in white, pink, red and black ..
and W535,000 for 14~42mm lens set among a variety of single or double lens sets . all prices are the lowest of Official imports – meaning full product support – at larger on-Line discount outlets in South Korea as of end of February 2012 . 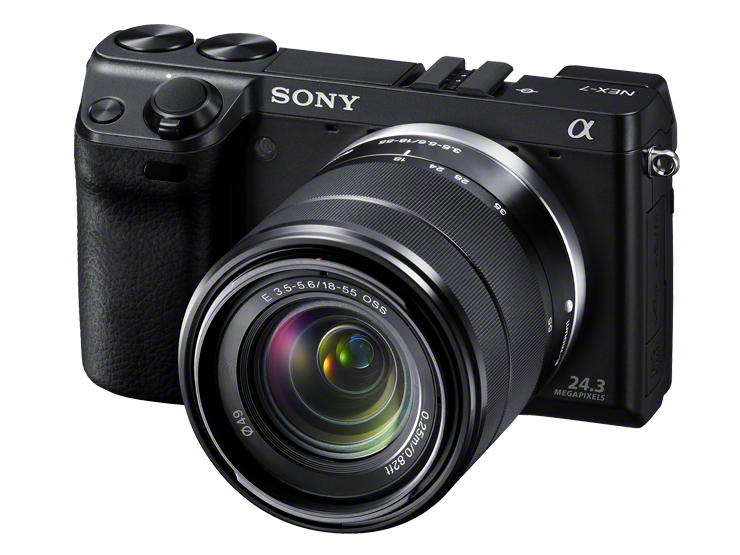 I am looking to buy a Sony NEX 3 or 5 in South Korea. I live about 2 hours from Daejeon, so I need to know I will be able to find the camera before I travel. 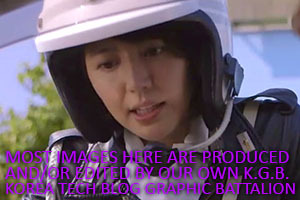 I am having trouble finding a store I can go to to pick up a camera. Any advice on where to shop? top menu under ‘Shopping’ : Electronics in DaeJeon Page with Google Maps . 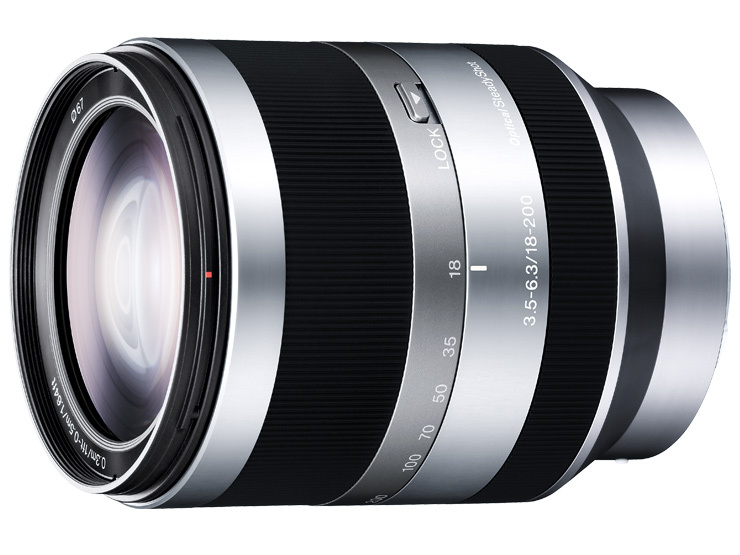 I would recommend the newer (out this May) NEX-F3 White and Good Luck !